He is Sr. Advisor to Smart Cities NY, the leading conference on Smart City technologies in the U.S, and to Global Futures Group, a consultancy helping cities and countries devise innovative solutions to improve economic development, livability, and inclusion. He is also currently advising New York City’s Mayor’s Office for International Affairs on strategies to enhance the impact of foreign direct investments on the innovation economy, equity and the UN’s SDG in the city. Gianluca Galletto is the founder and President of DG Advisors, providing strategic advice to businesses, governments and nonprofit organizations on global growth strategies. 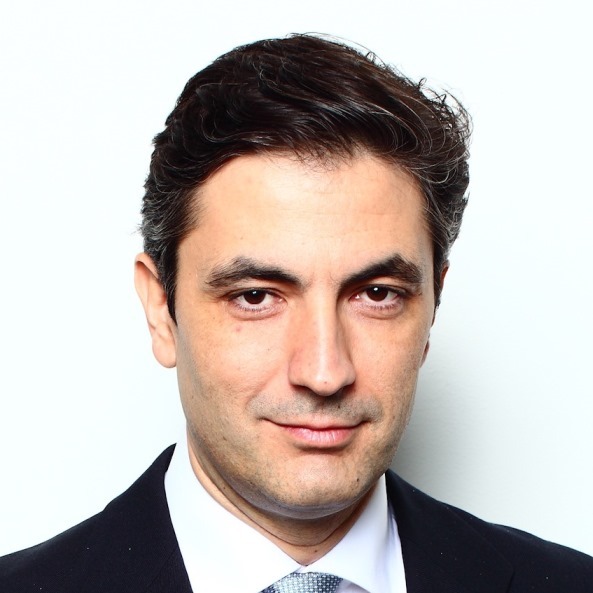 Gianluca is the former Director of International Business at the New York City Economic Development Corporation (NYCEDC), which he joined in July 2014. He is also a startup mentor and investor.